Free face painting, petting cuddly sheep, looking at antique tractors and picking pumpkins sounds like a fall day at the farm, but you can experience it all in downtown Salem by celebrating the harvest for Oregon’s Bounty, Saturday, October 8 from 10 a.m. to 2 p.m. at the State Capitol. Best of all, admission and parking is free. Numerous activities will be available in the Capitol Galleria and State Capitol State Park throughout the entire four hours. 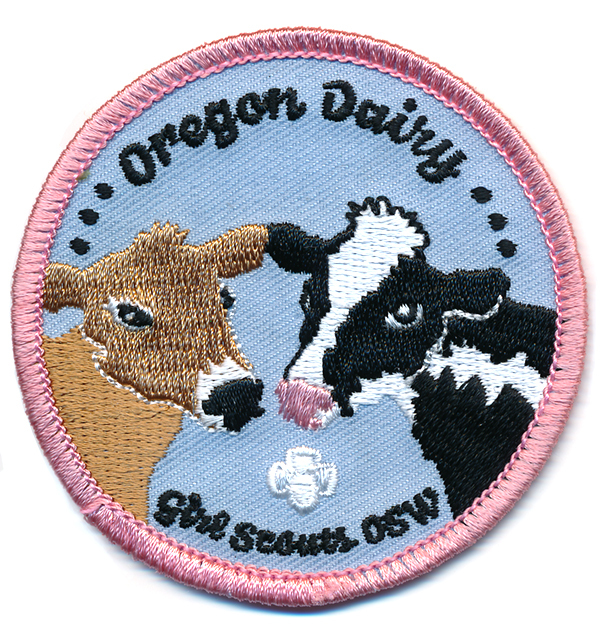 The Oregon Dairy and Nutrition Council is sponsoring a booth in partnership with the Oregon Dairy Princess-Ambassadors. There will be a photo booth for you to get your picture taken as milk, cheese or yogurt. Roundhouse Band will perform on the Capitol steps starting at 10 a.m. Free face painting will be offered from 10 a.m. to 1 p.m. Capitol building tours will be provided at 11:30 a.m. and 1:30 p.m. and three Tower Tours will be offered at 11 a.m., noon and 1 p.m., weather permitting. Tower tours are limited to the first 50 people for each time slot. There will be half hour performances by the Cherry City Cloggers at 11 a.m. and the Independence Wagon Wheelers Square Dancers at 1 p.m.
Claudia the Chinook Salmon, a large walk-through exhibit will be available to explore. There will be a free pumpkin patch for families, first-come, first-serve, limited to availability. There is no charge for any activity and parking around the Capitol is free on Saturdays. This is a fun, safe, family-friendly event sponsored by the Oregon State Capitol Foundation. For more information about the event, please visit www.oregoncapitol.com or contact the Oregon State Capitol Visitor Services Department at 503-986-1388. 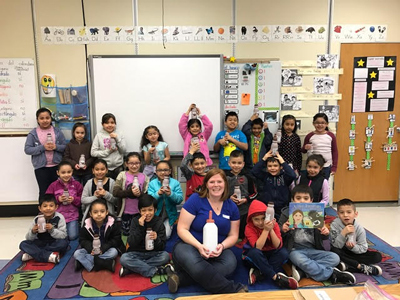 Since 1959, the Oregon Dairy Princess-Ambassador (DPA) Program has been raising awareness about the dairy industry through classroom presentations, county and state fairs, community events, summer camps, school assemblies and more. The DPAs develop valuable experience with presentations, networking and life skills during their tenure. 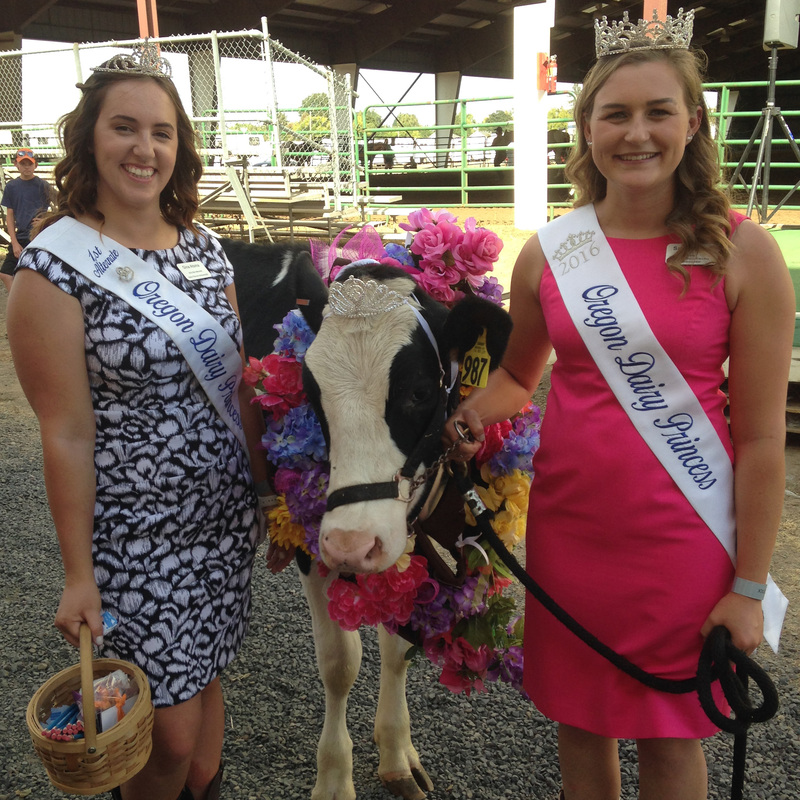 Sara Pierson, daughter of Steve and Susan Pierson of Sar-Ben Farms in St. Paul was crowned the 2016 Oregon Dairy Princess-Ambassador in January. Sara is a fifth generation dairy producer and a sophomore at Oregon State University studying Agricultural Business Management. Gina Atsma, daughter of Gerald and Nancy Atsma of Atsma Dairy in McMinnville was crowned the 2016 Dairy Princess-Ambassador First Alternate. 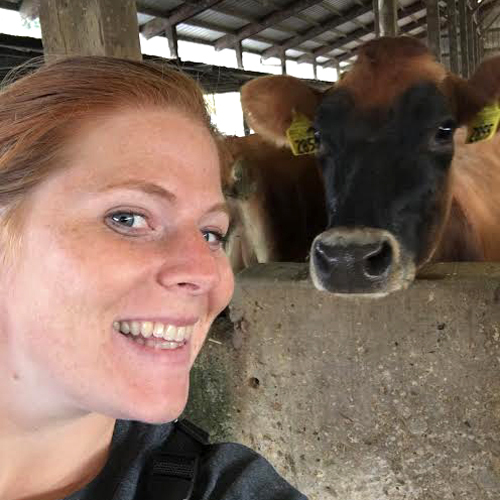 Gina is also a fifth generation dairy producer and attends Chemeketa Community College with plans to transfer to Oregon State University’s veterinarian program. Six other DPAs represent Oregon counties including Washington, Linn-Benton, Columbia, Tillamook, Marion and Yamhill. Together, they will provide 135 days of classroom presentations, public appearances, civic engagements, and more throughout the state of Oregon. 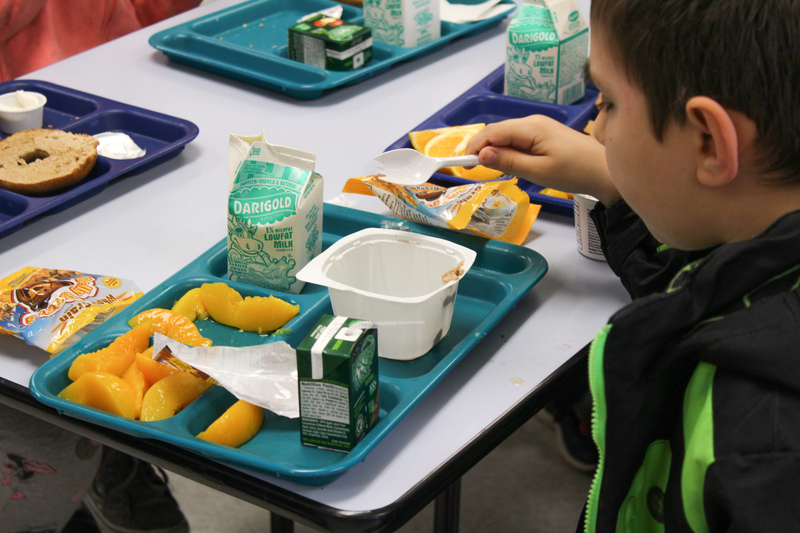 The Oregon Dairy and Nutrition Council provides financial support, coordination, training and materials to the Dairy Princess-Ambassador program to help raise awareness about dairy nutrition.